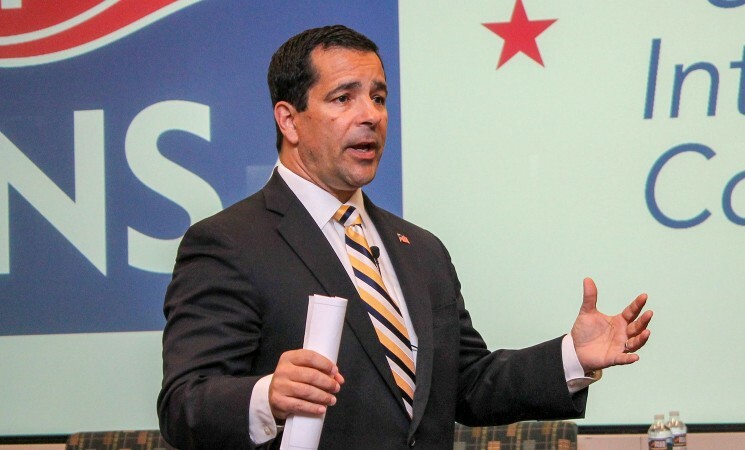 Don't Miss One of the IC's Premier Events! 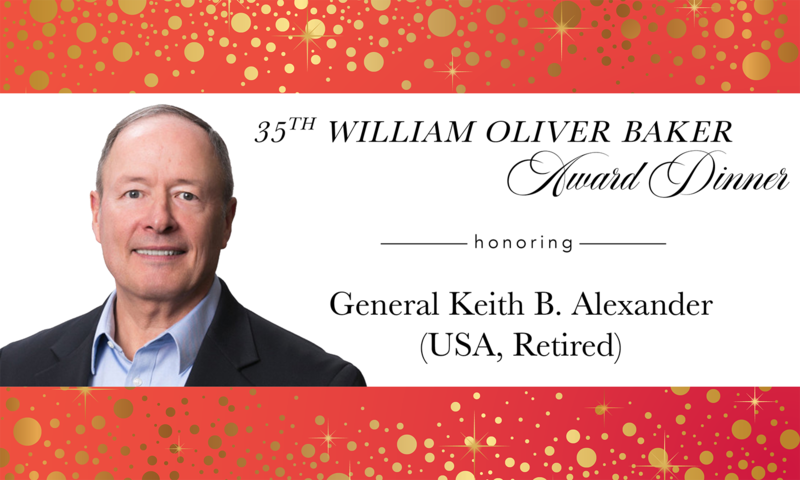 Join over 700 senior leaders from across government, industry, and academia on Friday, June 14 for a memorable evening of dinner and high-caliber networking with IC leaders past and present. 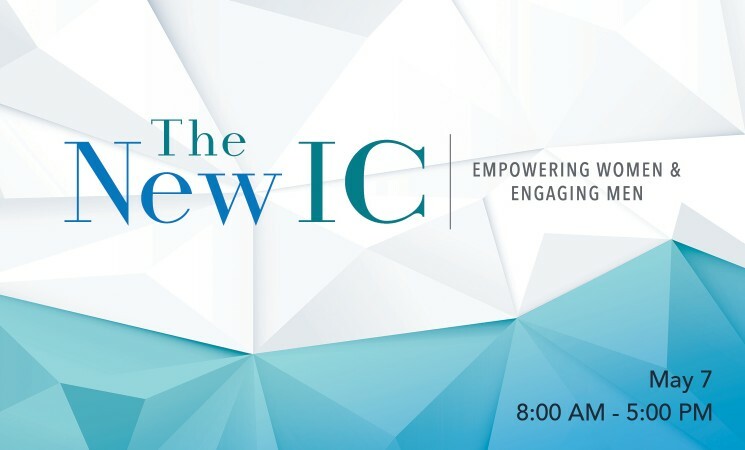 Gain insights into career opportunities and challenges facing today’s IC workforce. 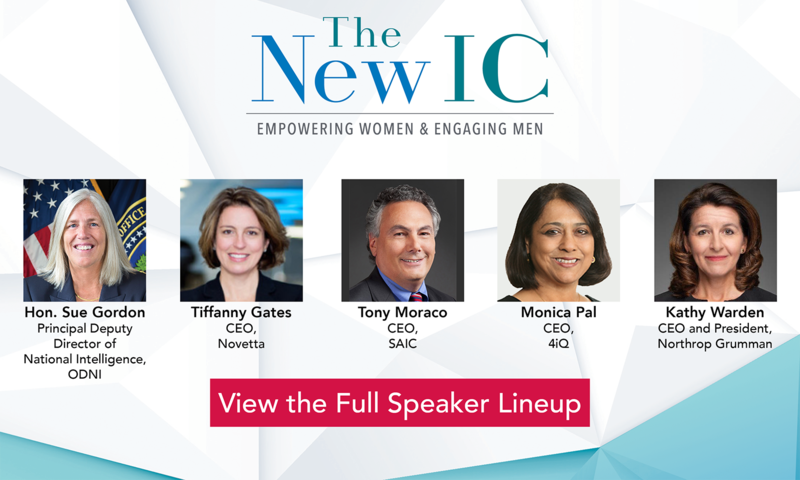 Our all-star lineup of speakers will share their personal experiences, provide insights on in-demand skill sets, and discuss what it will take to be tomorrow’s IC leader. Join us on May 7. 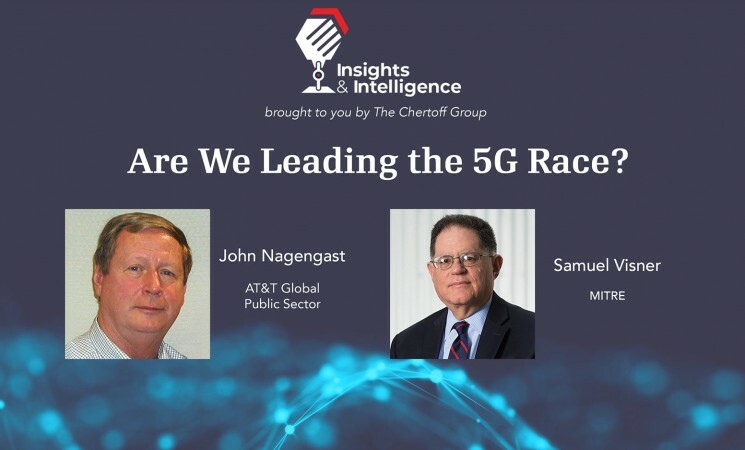 Cybersecurity experts and INSA Cyber Council members Sam Visner and John Nagengast discuss the risks of 5G for The Chertoff Group's Insights & Intelligence podcast. 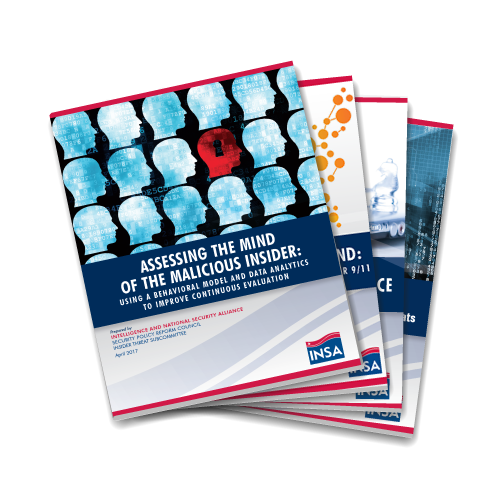 Join INSA on Tuesday, May 7 for a full day program showcasing junior and senior leaders from across the intelligence and national security communities, who are creating diverse, inclusive work environments grounded in mutual respect. 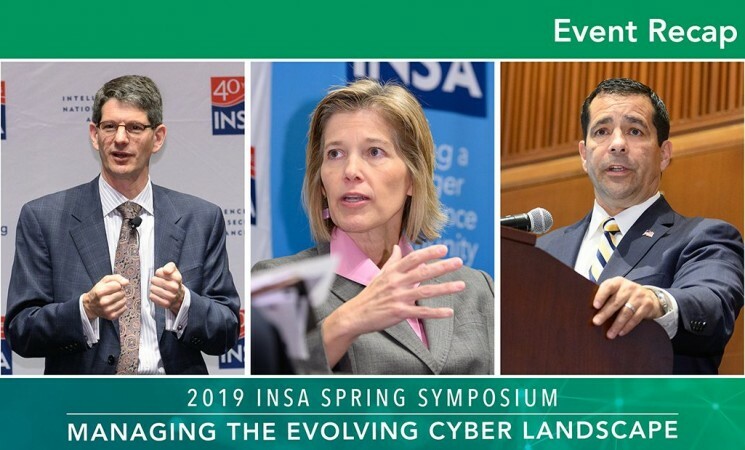 On Tuesday, April 16, more than 200 intelligence and national security professionals from academia, industry, government and the media joined INSA for our Managing the Evolving Cyber Landscape symposium. 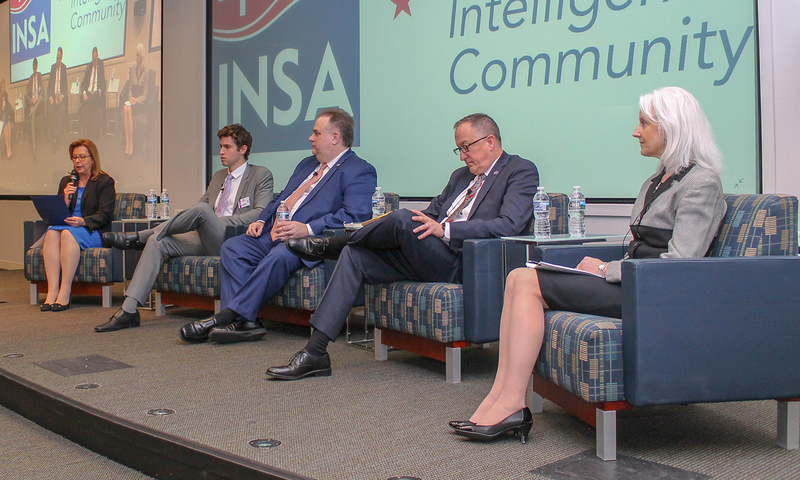 On April 1, INSA kicked off National Supply Chain Integrity Month with a panel discussion to discuss supply chain security challenges, implications for U.S. national security and more.